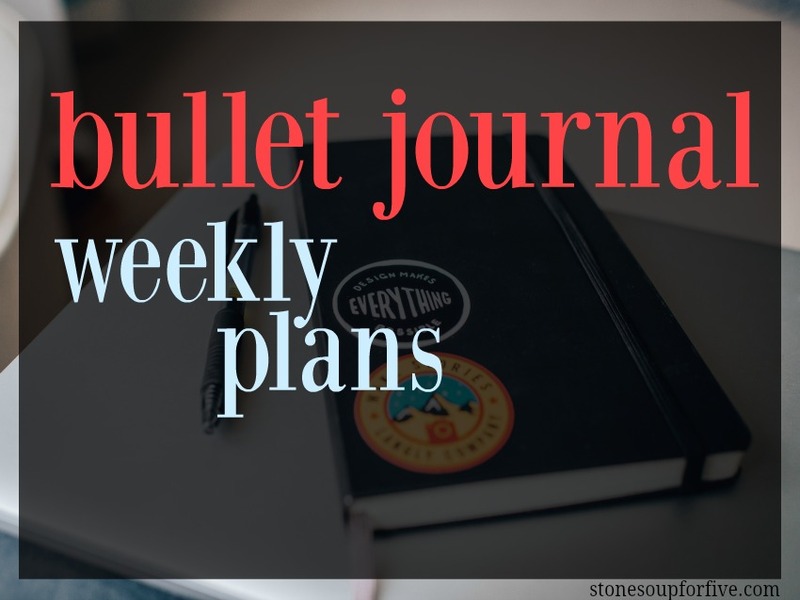 Stone Soup for Five: Updated Bullet Journal, books, plus a COUPON CODE! Updated Bullet Journal, books, plus a COUPON CODE! It's a new week, so I thought I'd give you an update on my new trial system for the Bullet Journal, the books I hope to read, and a coupon code! First, the Bullet Journal system has taken many twists and turns for me, but always works. That's probably why I love it so much because I can constantly be changing it. For now, I've switched from my Leuchtturm notebook (which I LOVE), back to my composition notebook. I really like both, but wanted to try this newer layout in a bigger notebook. The layout I'm using for the next month or so is based on Dawn's DIY Planner. Dawn doesn't know me, but her organization, planning and sweet and calm manner has inspired me for years. 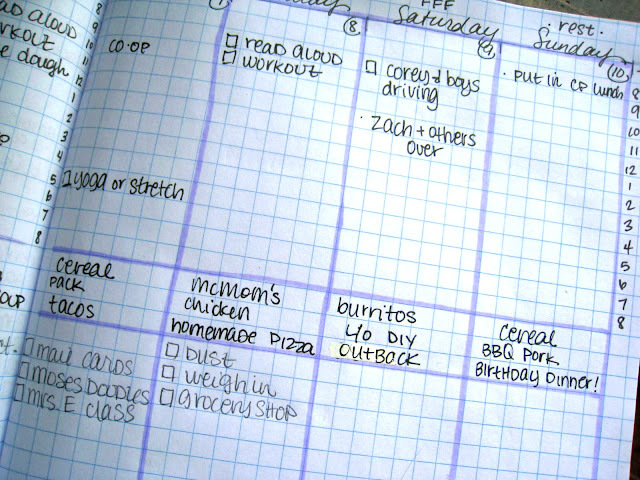 Each weekday has a theme according to what works best for that day. Mondays are stay at home days (which I rarely ever get a chance to do with three teens, and errands, appointments, and trips needed... but I try to keep that day relatively free). 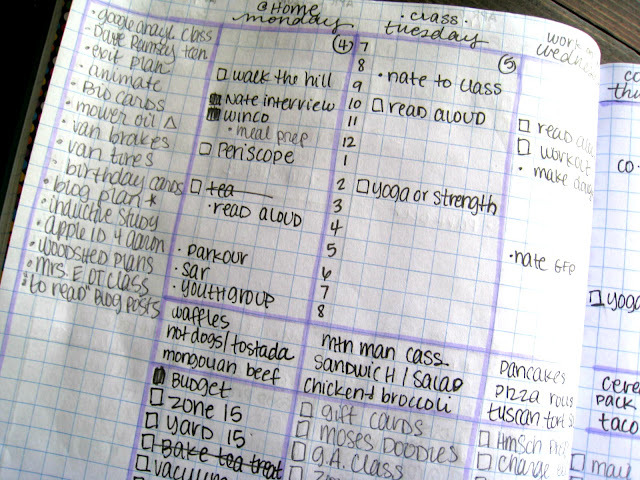 Just like Dawn, I have the agenda at the top of the column and then to-do's at the bottom, Bullet Journal style. AND, I am only able to carry over 3 items from the previous day to the current day, so if I don't get to something, I have to choose the most important three things to carry over. I hope that keeps me focused because if I don't get to it, and can't carry it over, it has to wait for next week. I try to keep the to-do lists heavy at the first part of the week, and trickle down for the rest of the week. I know that I have the most energy in the mornings, and the first of the week. After about Wednesday, I usually hit the wall. Rather than get disappointed with myself, I just try to work with it so I can finish strong without any self put-downs, you know? A couple of the many books I'm reading this week deserve pointing out, because I LOVE to share books that make an impact in my life. 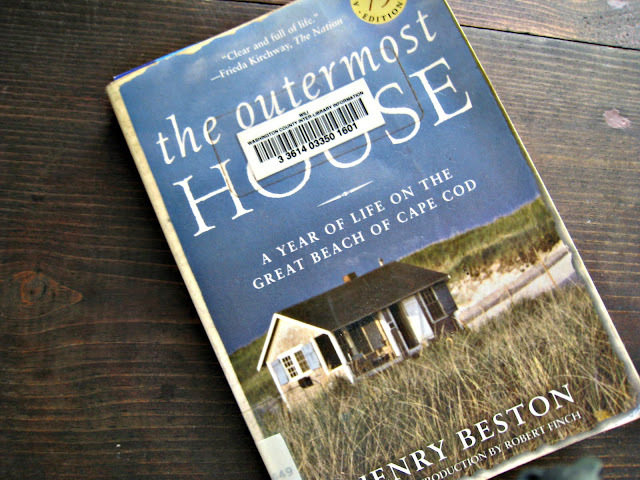 Right now, I'm really loving The Outermost House. Oh my goodness, this is a breath of peaceful, quiet, fresh air. The introduction and first chapter ALMOST lost me, but after that I was captivated. I don't want this one to end and am savoring it. It is definitely on my "to buy" list! I'm also loving (but boy, is it painful!) The Food Ain't the Problem. I'm only through the first 4 chapters or so, but this girl hits HARD with the TRUTH. 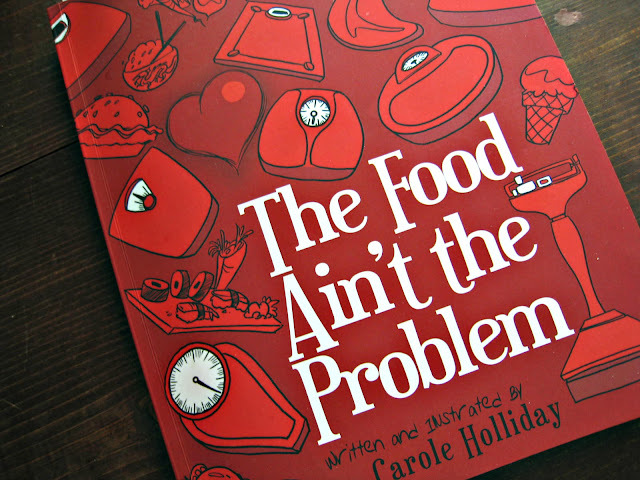 It's not the food that is the problem, it is my attitude toward it and the fact that I want what I want when I want it. Ouch. I'll keep you updated, but boy... so far so good. Thanks for the Bullet Journal update! I have been using a quad ruled 4x4 myself, and kind of doing something different every month to see what works best. I like your columns/week at a glance look and that might just be the ticket for me. I enjoy your posts, kind of lurking in the background here.